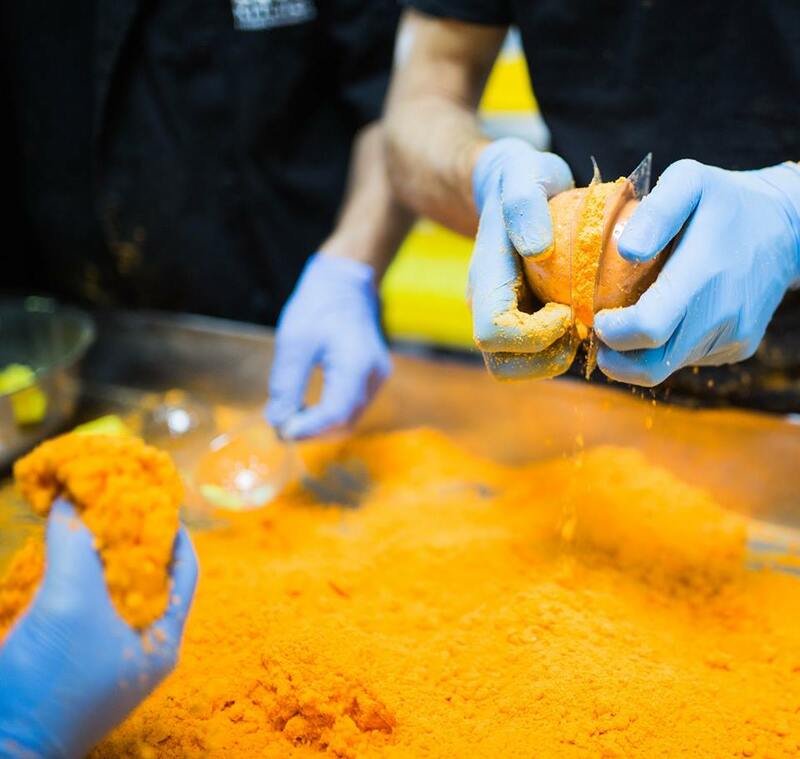 These Orange bath bombs are only going to be available in a couple of gift sets in stores in Uk and North America, Australia, Germany, etc. However, the online mail order website called lush.co.uk/kitchen sold them for one day only. When i get mine i’ll add more photos and i’ll do a demo video and add it here as well. Lush description: Peel off your clothes and pile into a terrifically tangy bath with a generous squeeze of fresh satsuma juice. Mandarin oil, sourced from the sun-dappled groves of Sicily, rejuvenates your mind and shakes the spirits from any mid-Christmas lethargy. There’s no need to get hung up waiting for your Christmas stocking when you can find the same citrus refreshment in handy, fizzing form right here. 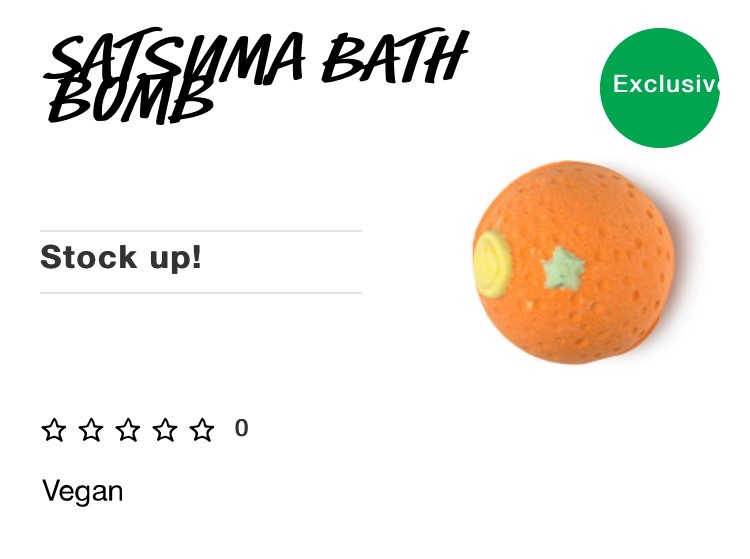 Posted on September 13, 2016 by Lushalot	• This entry was posted in Bath Bombs, Christmas 2016, limited edition and tagged lush christmas bath bombs 2016, lush kitchen, satsuma. Bookmark the permalink.